This position is primarily customer service based. Dental or orthodontics experience is preferred, but not required. Sales experience and/or bilingual (Spanish) is a bonus. 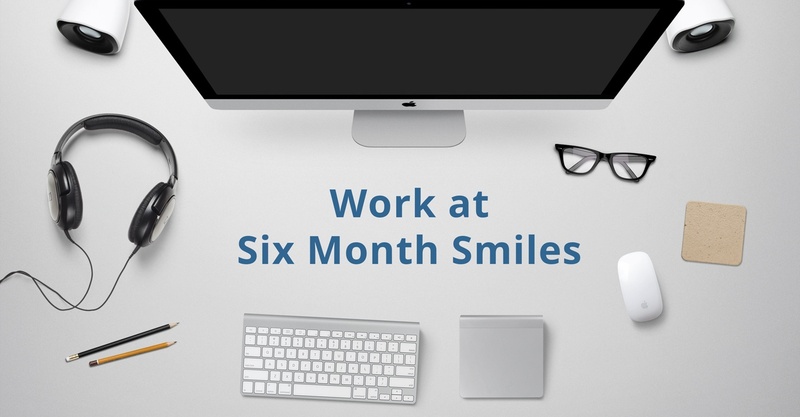 please contact smcpherson@SixMonthSmiles.com with an attached resume. © Six Month Smiles. All Rights Reserved.